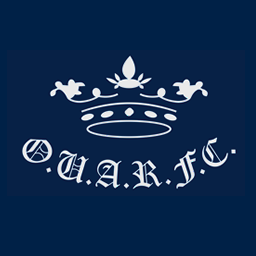 OUARFC is the oldest AFL Club outside of Australia, and one of the oldest Varsity clubs of the University of Oxford. Formed just prior to World War I, the Club recently celebrated its centenary year, playing its first match against Cambridge in 1907, which makes it the longest running Australian AFL rivalry outside of Australia. OUARFC is also one of the first clubs in the UK to start a women’s AFL team, with the first Oxford women’s match played in February 2015. 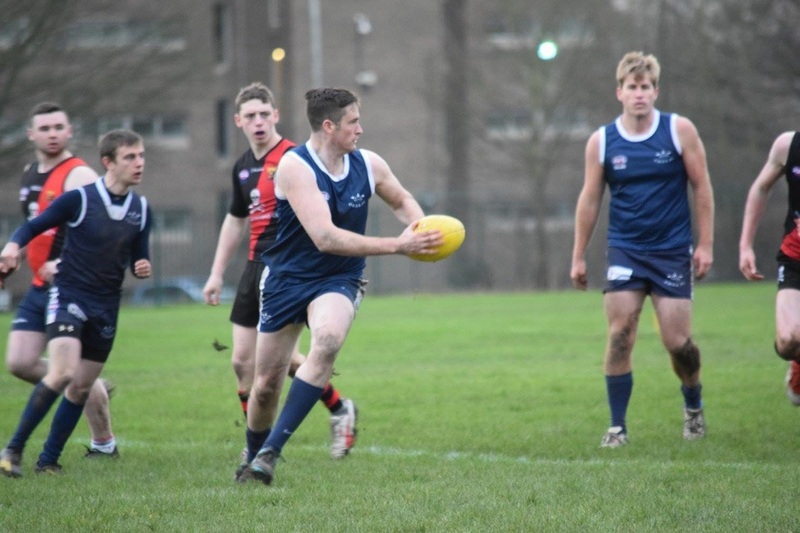 Oxford was chosen as one of the inaugural participants in the AFL England National University League which was launched in 2018.